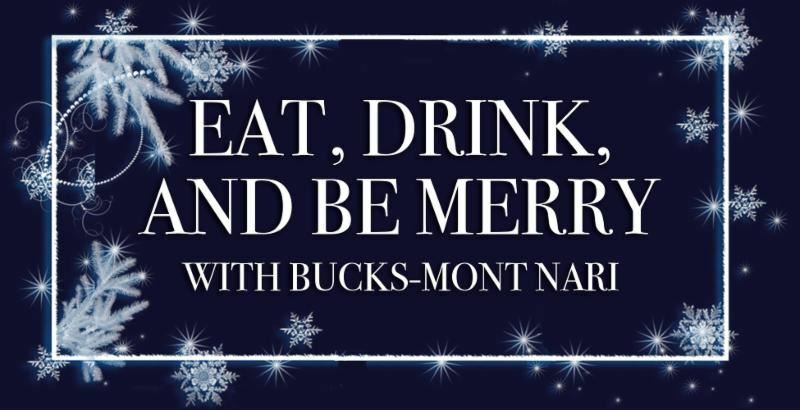 NARI of Bucks-Mont - NARI Holiday Party! You're busy, we're busy. Why don't we just carve out some time and hang out? 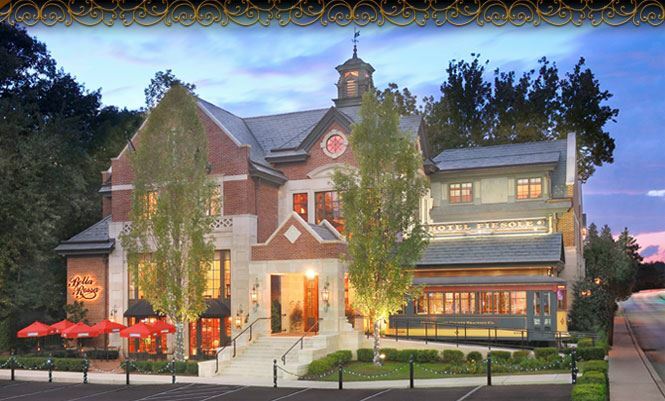 Join your fellow NARI members for our annual holiday party. Register today! We are collecting can foods and other non-perishable items for Manna On Main Street. Please consider helping others who are less fortunate by bringing as many donations as you can!! !